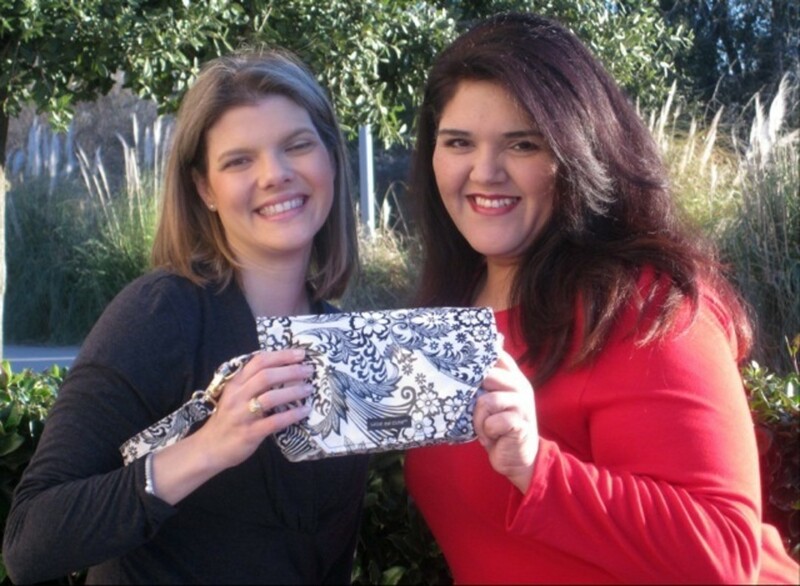 Houston entrepreneurs Laura Grams (left) and Irene Robles with their Wipe Me Cute clutch. Irene Robles and Laura Grams met back in 2001, when both were recent college grads working as clerks at the courthouse in Bryan. Jobs and families separated them for a while, but they eventually reunited in Houston, where their business idea was born one day over coffee in Laura’s living room. 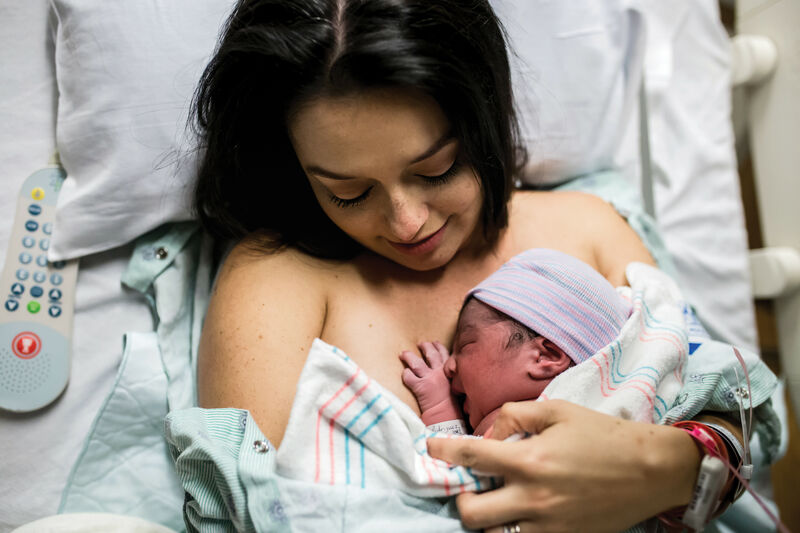 By this time both had children, and just before the idea came to them Grams had to change her daughter’s diaper. She pulled out what she now calls “a contraption thing” that held baby wipes. Do you like that?” Robles asked. 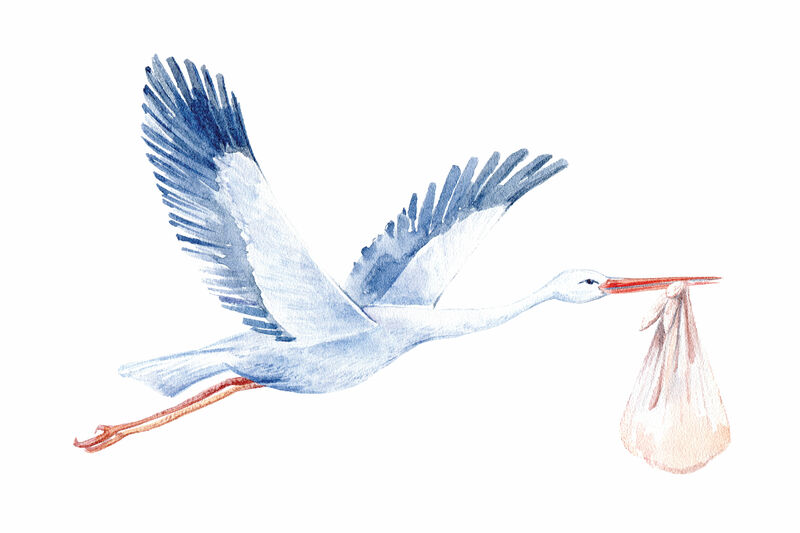 “It” was simply an attractive clutch that held baby wipes and diapers, and they did want to do it—or, actually, they wanted Robles's husband to do it, since he knew how to sew. 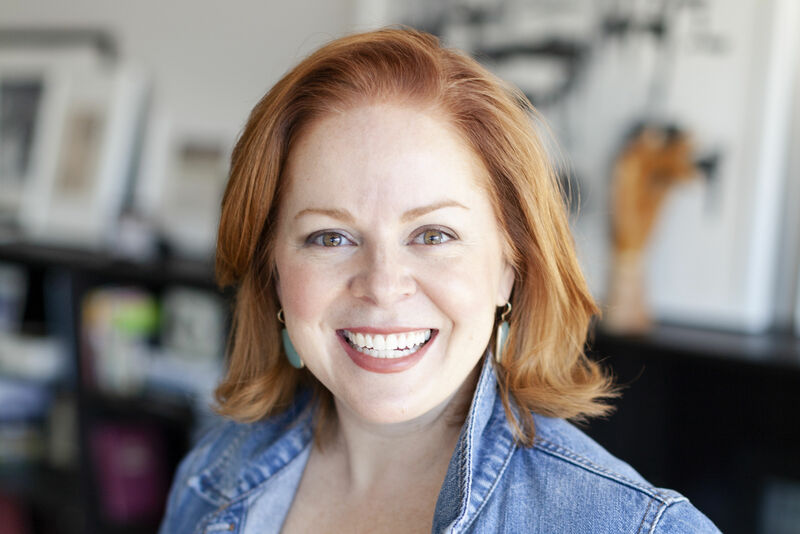 In the warehouse they finally found a manufacturer, and months later the women were at the Dallas Market, searching out buyers for what had finally become a business: Me Cute LLC. Their first was a boutique in Oklahoma. And as they expanded their product line, they kept asking questions and solving problems. 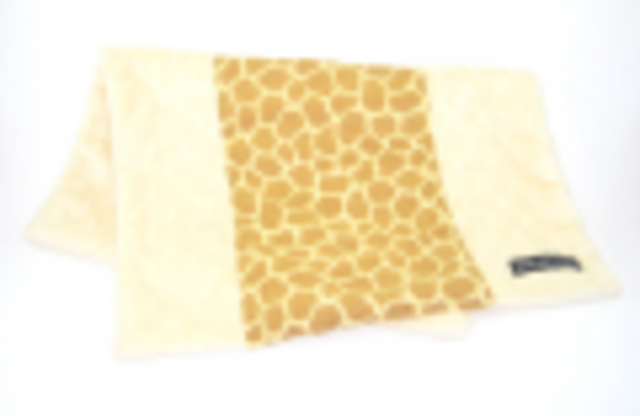 Why were burp cloths so boring and scratchy? 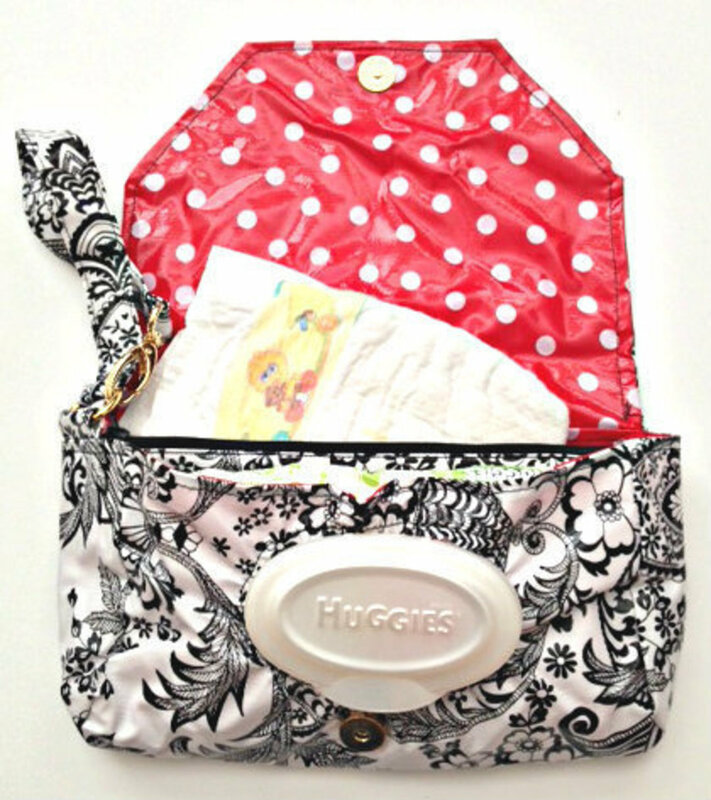 Why wasn't there a way to keep dirty bibs from soiling your purse? 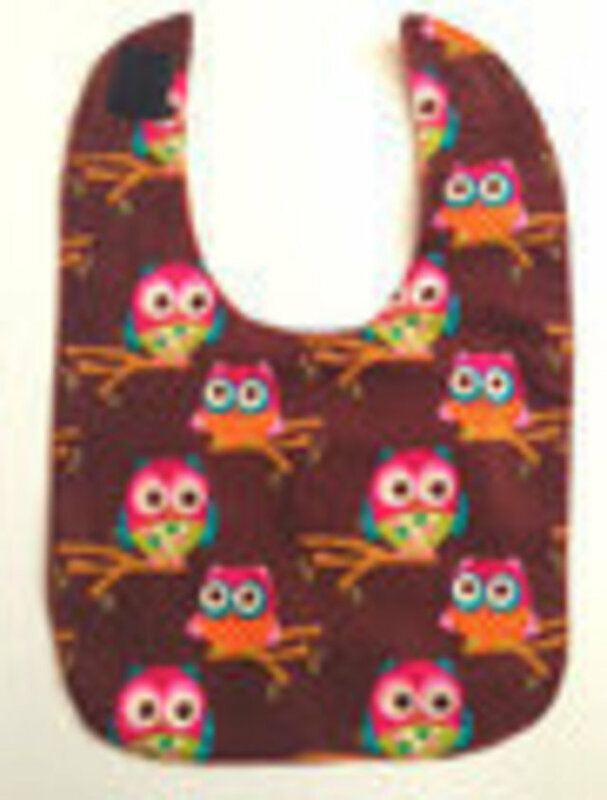 They introduced a line of soft, printed cloths (Burp Me Cute) and bibs that fold into a single pocket (Feed Me Cute), keeping the food remnants contained. Along the way, Robles and Grams found some unexpected repeat buyers: pharmacies that cater to seniors, who were looking for a way to carry wipes and incontinence pads. The two have been thrilled with the reception to their products and are still brainstorming new products. "Why are diaper bags so ugly?" asks Grams. Expect a line of those soon.